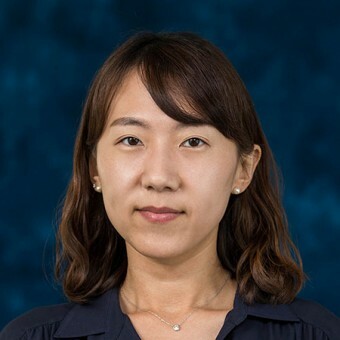 Ayoung Yoon focuses her research on data curation, data sharing and reuse, and open data. Having worked for multiple cultural institutions in South Korea and the United States, she draws upon her background in digital preservation for projects such as the Bethel AME Virtual Reality Project. Yoon is particularly interested in constructing effective cyberinfrastructure for data sharing and reuse through proper curation and preservation practices. Currently she is conducting several research projects focusing on developing capacity for data curation and reuse in diverse context, including local communities and public libraries and academic libraries.